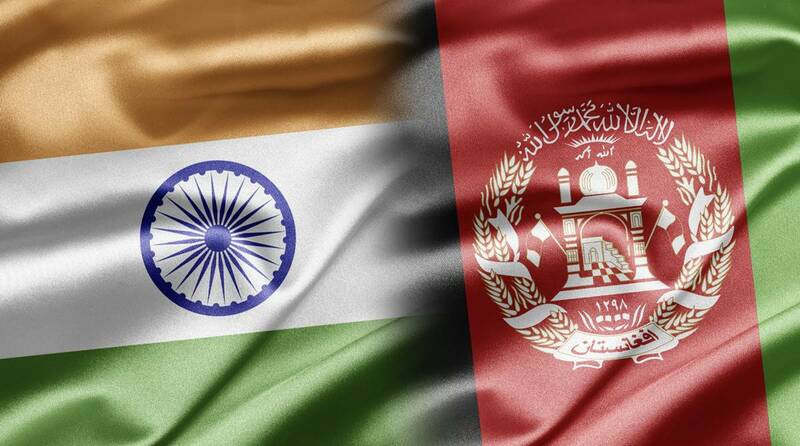 Afghanistan briefed India on Friday on the security situation in the war-ravaged nation and efforts of the Ashraf Ghani regime aimed at peace and reconciliation. Visiting Afghanistan National Security Adviser Hamdullah Mohib held wide-ranging talks with India’s NSA Ajit Doval during which they exchanged views on the developments in his country. The holding of parliamentary elections and scheduled presidential elections there also came up for discussion. The meeting between the two NSAs came a day after India rejected US President Donald Trump’s observation, ridiculing New Delhi’s massive humanitarian assistance to Afghanistan. Mohib appreciated the assistance provided by India for economic development and reconstruction of Afghanistan and also for human resource development, including training of Afghan National Defence and security forces in India, the External Affairs Ministry said after the meeting. Doval conveyed to him India’s continued support for the efforts of the Afghan government and the people to bring peace, security and prosperity in that country. He said India supported all efforts for peace and reconciliation that were Afghan owned, Afghan led and Afghan controlled. Regional and international partners needed to work keeping in mind the priorities, wishes and desire of the Afghan people, he said. The Indian NSA said India welcomed the fact that the people of Afghanistan had time and again reposed faith in democratic governance and the forthcoming presidential elections would further deepen the roots of democracy in the country.